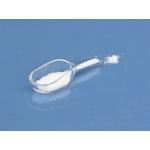 10ml Polypropylene syringes with luer slip fitting, sterile. Pack of 100. 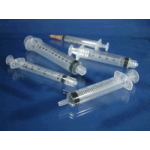 10ml Polypropylene syringes with luer lock fitting, sterile. Pack of 100. 5ml Polypropylene syringes with luer slip fitting, sterile. Pack of 100. 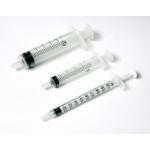 5ml Polypropylene syringes with luer lock fitting, sterile. Pack of 100.